Ontonagon may be a small village in the Western Upper Peninsula today, but it was once a busy Lake Superior port during the copper rush and logging boom. 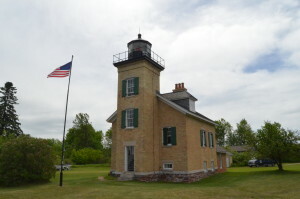 The Ontonagon Lighthouse has been a navigational aid near the mouth of the Ontonagon River since 1867, when it replaced an earlier wooden structure that had not fared well against the elements. 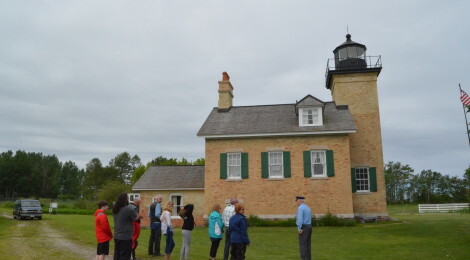 Today, this historic “schoolhouse-style” light can be seen from across the harbor or visited up close through a tour with the Ontonagon County Historical Society. 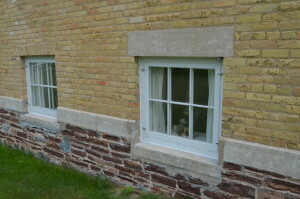 The Ontonagon Lighthouse is a one and a half story building made of Cream City brick. 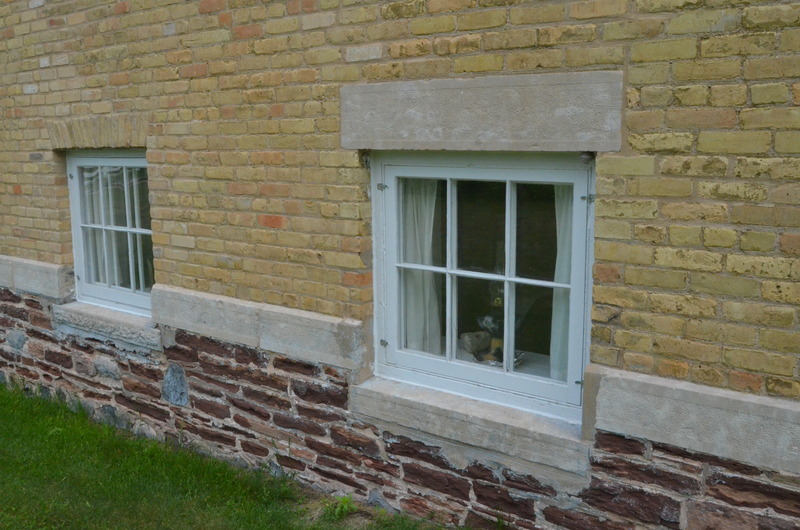 The lower floor features a kitchen, dining area, master suite and other rooms, while upstairs is home to several bedrooms. 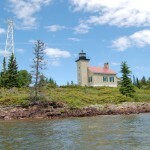 The tower is 34 feet tall and provides excellent views of both the harbor and the Lake Superior shoreline. 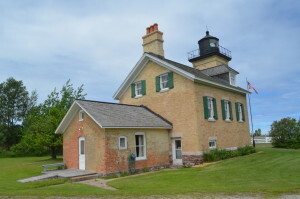 This lighthouse is similar in style to the Copper Harbor Lighthouse, Gull Rock Lighthouse, Sand Point Lighthouse (Escanaba), and several others. 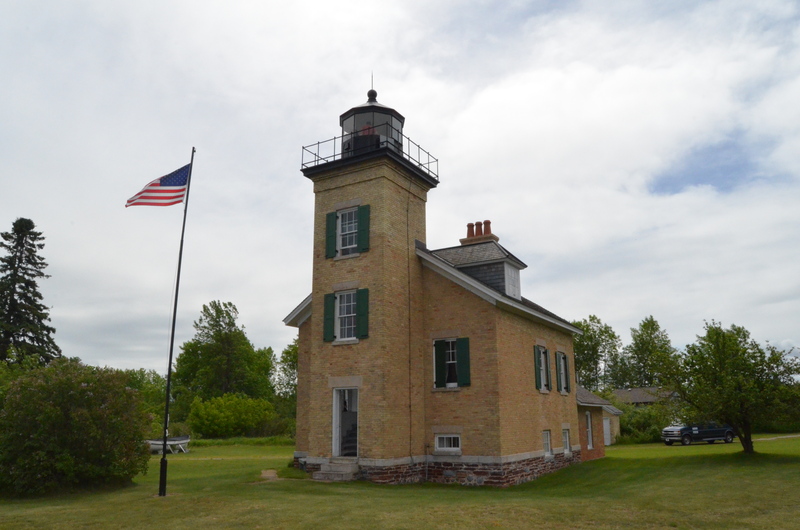 The Ontonagon County Historical Society has done an excellent job of restoring the lighthouse to an 1860s appearance, including historical artifacts, furniture, and photos. 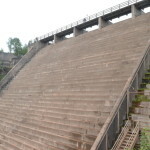 We had a chance to take the tour in June of 2017, and found the guide very informative and detailed. 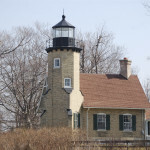 It is possible to view this lighthouse from the other side of the river, at several locations along River St. 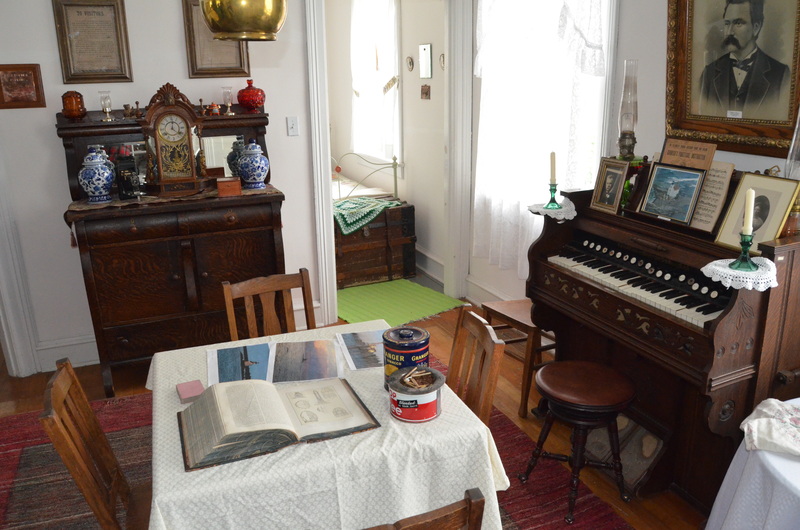 The Ontonagon County Historical Society Museum is located at 422 River St. and tours run at select times each day during the summer season. 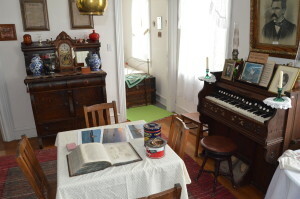 Find out more about the lighthouse at http://www.ontonagonmuseum.org/lighthouse1.htm and http://www.terrypepper.com/lights/superior/ontonagon/ontonagon.htm. 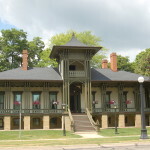 Stay up to date on tour times and other information at https://www.facebook.com/OntonagonMuseum/.